The schedule for the evening will consist of a cocktail hour beginning at 6:00 p.m., followed by dinner and the awards ceremony at 7:00 p.m. Tickets are available at the North Easton Savings Bank in Easton, MA. Ticket prices are $15.00 for Lion members and $35.00 for non-members. A limited number of dinner tickets will be sold for this event. Tickets WILL NOT be sold at the door. For more ticket information, please call Marilyn Cyr at 508-297-8045. 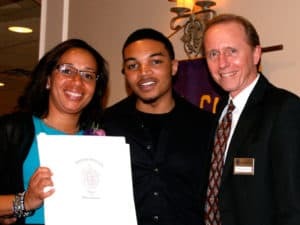 The Easton Lions Recognition Night stems from a program started in 1961 by the Easton chapter of the Jaycees (also known as the Easton Junior Chamber of Commerce). The Jaycees program was called “Easton’s Outstanding Young Man”, which honored men between the ages of 21 to 35. This event was started by the Past President of the Easton Jaycees and later President of the Easton Lions Club, Al Soucia. 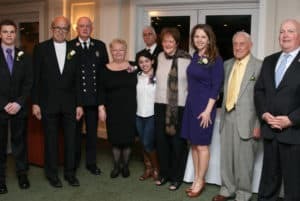 There was no “Recognition Night” held in 1970 and Al Soucia brought the program to the Easton Lions Club in 1971 where the scope of honorees was expanded. 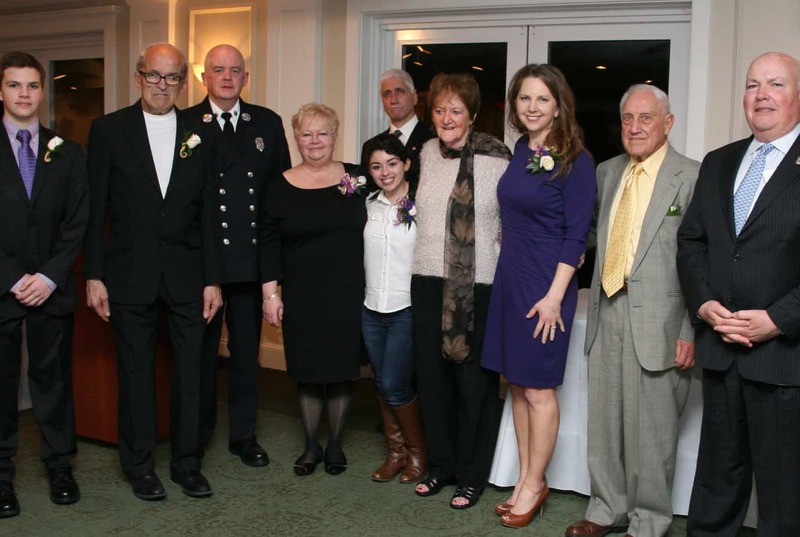 The Lions are proud to have hosted Recognition Night Banquet since 1971. The Lions moto is “We Serve” and we have been serving Easton for 85 years, since 1931. Congratulations to this year’s honorees.